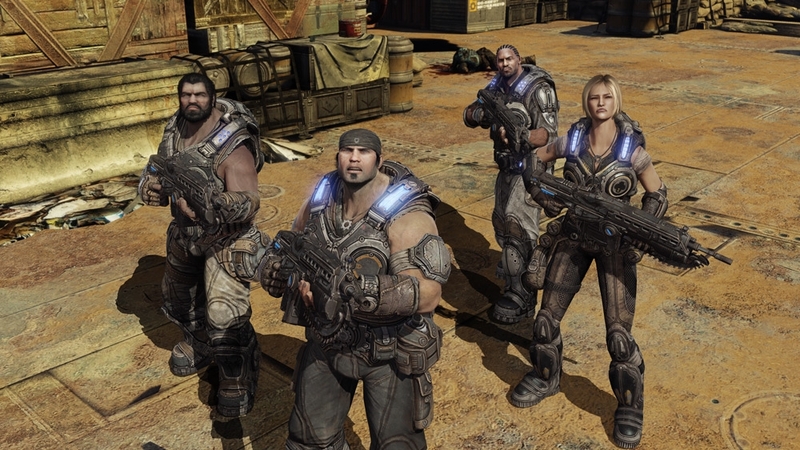 There's only a few more weeks until Gears of War 3 launches, and today Epic has announced a Season Pass for the game that will be available on the same day. The Season Pass will allow you to save on the first four DLC packs for the game by purchasing them all before availability, which will save you 33% off the packs if you were to buy them all individually. Buying the pass early will also grant you an exclusive Liquid Metal Weapon Set (Liquid Lancer Pictured Below).